Posted on Tuesday, November 11th, 2014 at 5:45 pm. Posted on Thursday, September 11th, 2014 at 9:00 am. Posted on Wednesday, September 10th, 2014 at 9:19 am. Posted on Saturday, June 28th, 2014 at 7:50 am. Posted on Thursday, June 26th, 2014 at 6:20 pm. Posted on Saturday, June 21st, 2014 at 3:46 pm. Posted on Saturday, May 31st, 2014 at 11:31 am. 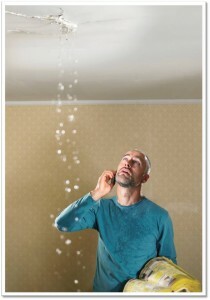 Roof Repair in Carmel is first class with us. Posted on Saturday, June 15th, 2013 at 11:50 pm. Posted on Monday, February 4th, 2013 at 4:28 pm.